Blog | Bartok design Co. Blog – Page 28 – Bartok design Co.
1)Can you provide the correct harmonized tariff code number ? 3) How soon can you ship following confirmation of our order. 1) The ofuro and the material for the sunoko are HS code 4421 . 90. Other accessories or metal parts may have a different code. 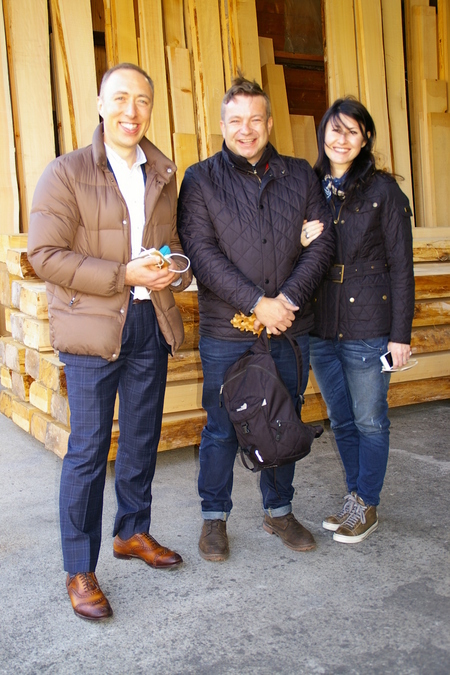 2) We exported 5 times to Canada. 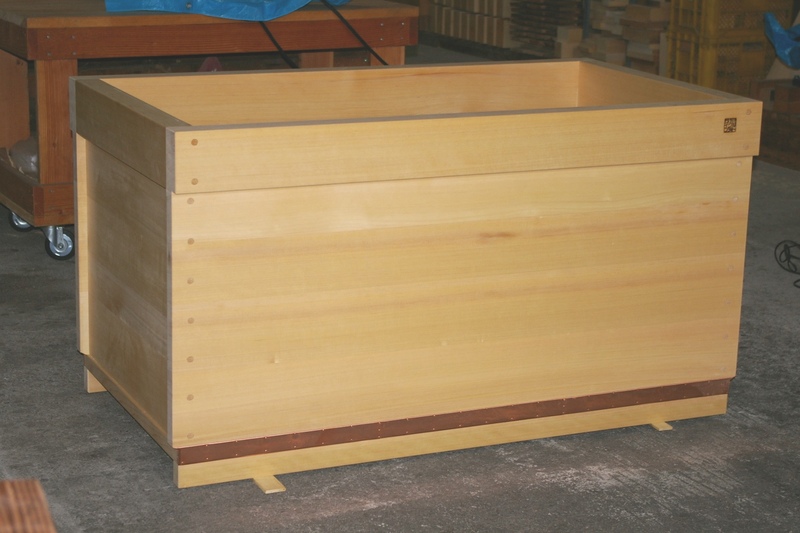 There is no need for fumigation for finished wood products. 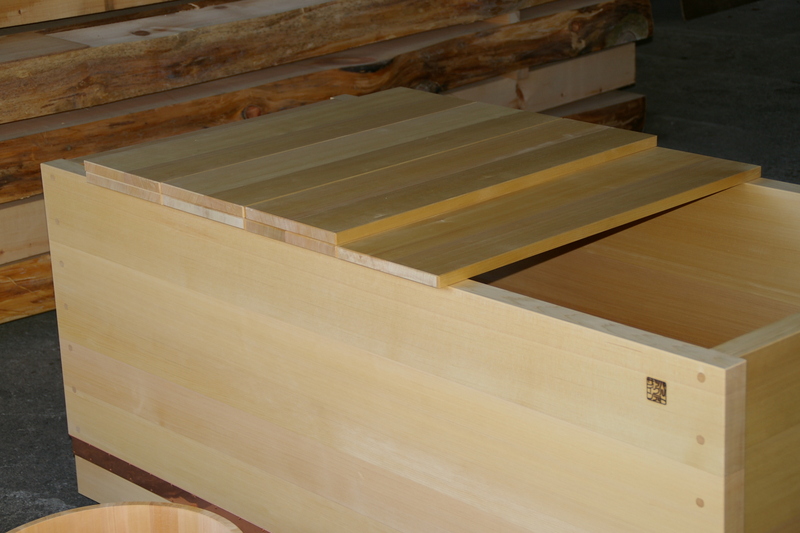 I will verify for the lumber for the sunoko grating. 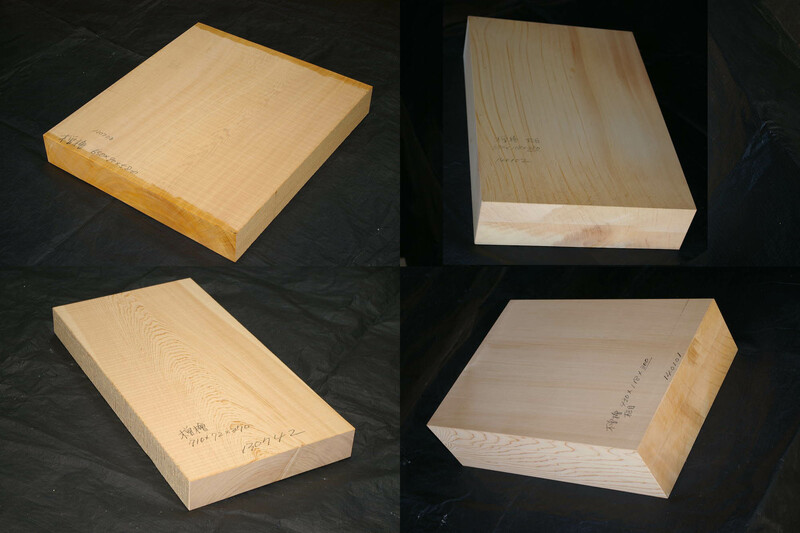 Anyway we can supply a certification stating that the material is Kiln Dried and this is sufficient. On the other hand, some some counties building dept. require compliance with the ASME regulations. 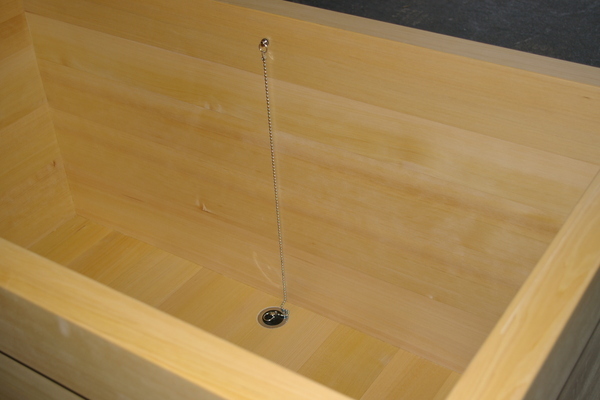 Our tubs are not ASME certificated, so you should either file it as a “soaking tub” (not sanitary equipment) or contact us for more options. 3) Later today I will prepare a proforma invoice for your review and approval. Please note that the shipping fee is still approximate. 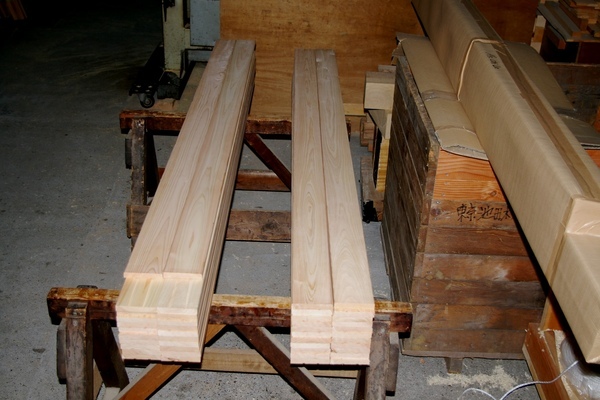 Kindly let me know your exact shipping address so I can obtain a official quote from the forwarder. 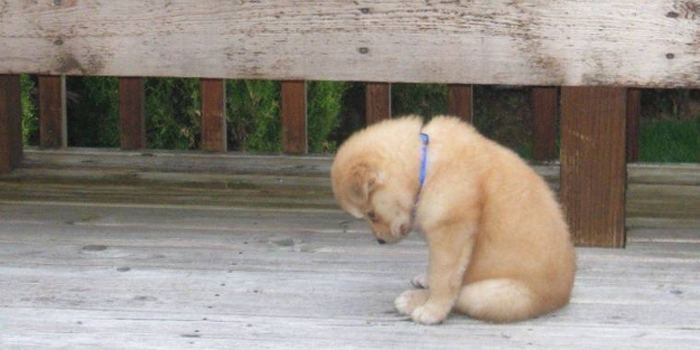 On december 1 and 2, we had some problems to the server and both the home page and the mail service were not accessible for several hours. We apologize for the inconvenience. If you sent us an email and are not receiving answer, please send it again. It took us only 8 mails to submit the quotation, answer to the precise questions of the client and adjust the order details! 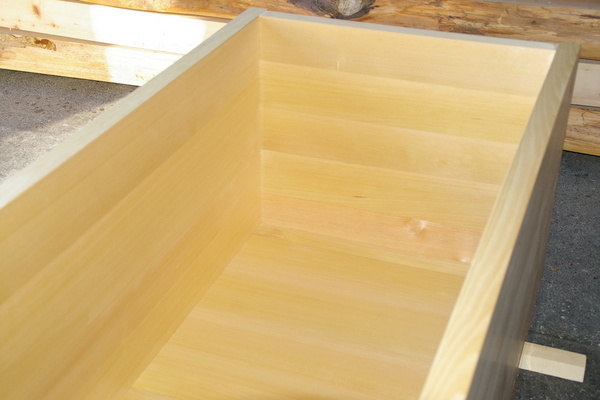 Unfortunately we had many tubs in construction and there was no space to take good pictures. We hope to be able to publish here the site pics once installed. We also added the answers to the client`s questions to our faq section. This is the site view with a large corner window opening on the green garden. It reminds me of a saying of Cicero: Si apud bibliothecam hortulum habes nihil deerit. translated: if next to your study you have a small garden, there is nothing else you need. Well, I wonder what Cicero would have said if he knew about japanese ofuros…! 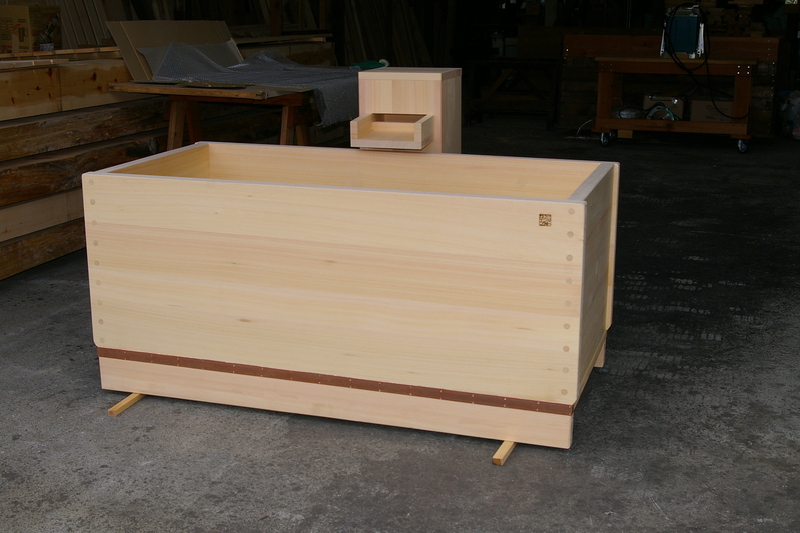 This tub will be delivered to the home of a mixed couple (Japanese and American). I am wondering who first thought of installing a japanese bathtub at home: the husband or the wife? 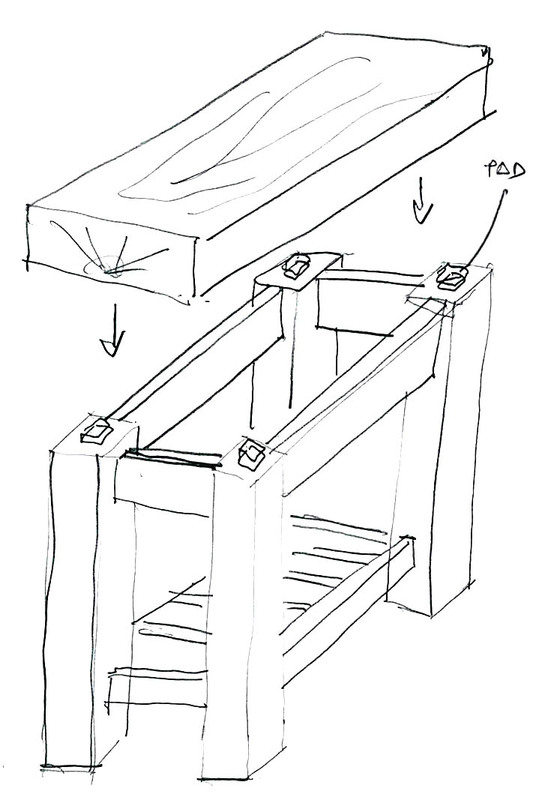 Details include a copper apron and wooden dowels for the corner joints. And one asnaro wood “Sunoko” floor grate panel 1400 x 1840 x H55mm It is split is 4 panels 460mm wide for an easy maintenance/cleaning of the floor underneath. 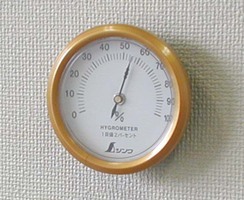 From now on, we will include with our bathtubs a complimentary hygrometer. We recommend to keep it in the bathroom and be sure that the humidity is above 55-60%. If the environment is very dry, and the tub is seldom used there is the chance that the wood may crack, so keep an eye on the hygrometer! We are ready for shipping and have a special offer. The price of the pocket onsen purchased outside of the crowd funding campaign is 7,000 JPY for N. america and Oceania, 7.300 JPY for Europe etc. 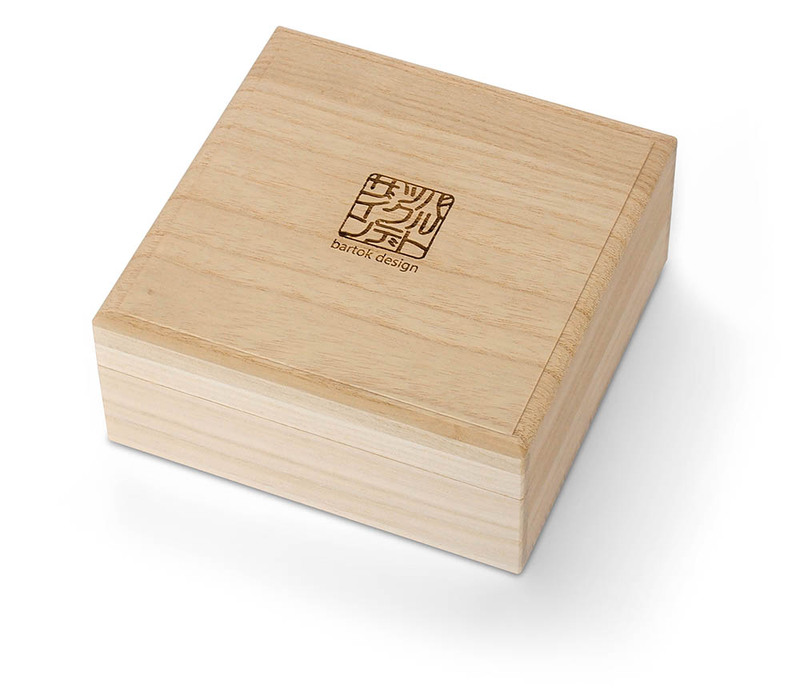 But, as a special Christmas present, I am slipping in the wooden box for free. The offer is valid until 12/31/2014 and is limited to 3 units per person. on schedule with the aroma oil! 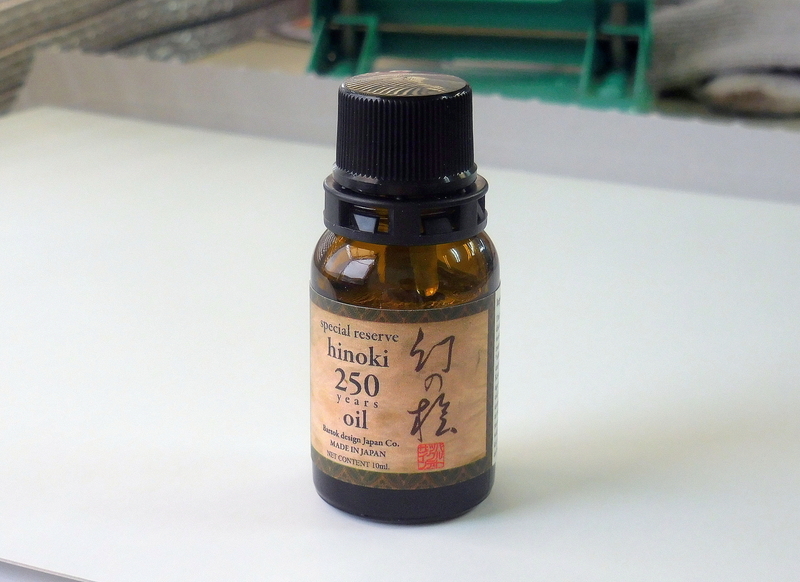 We just completed the production of the “special reserve” hinoki aroma oil. 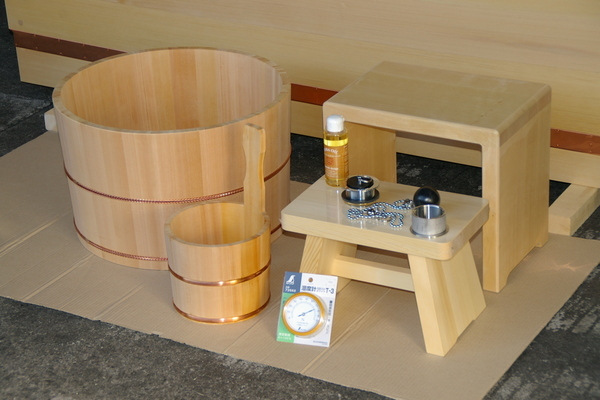 I limited the production compared to the first plan but the yield was very good and we have 300 10cc bottles ready for shipping to all of you who kindly participated to the “pocket onsen” campaign. Next week I should be able to complete the shipping. I am looking forward to hearing your comments! 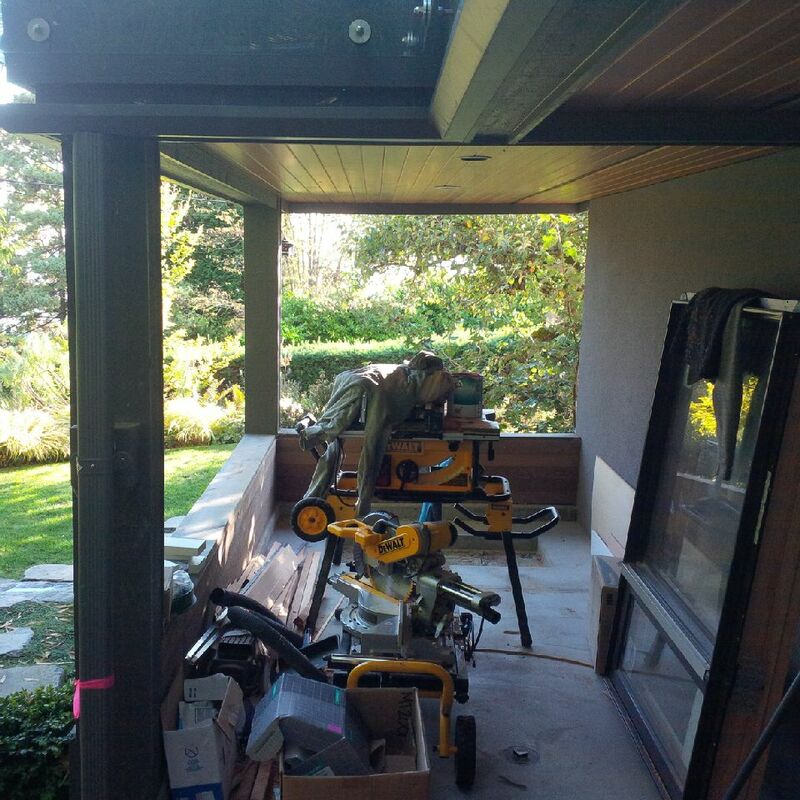 Maybe it is difficult to guess from the pictures of the products below, the tub will be installed freestanding and visible on the four sides in the center of the room. 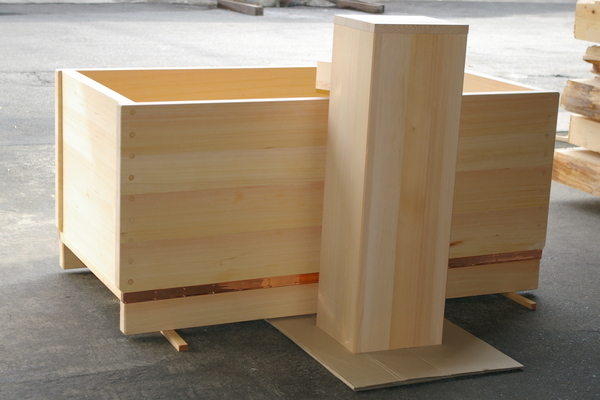 There will be “sunoko” floor grating all around and covering the floor of an adjoining terrace. There is a window behind the tub so it is possible to look out at the hillside while taking a bath! At the same time, the light coming from behind the tub exalting the Apollonian beauty and proportion of the whole interior. I hope the client will concede some pictures to be posted here! 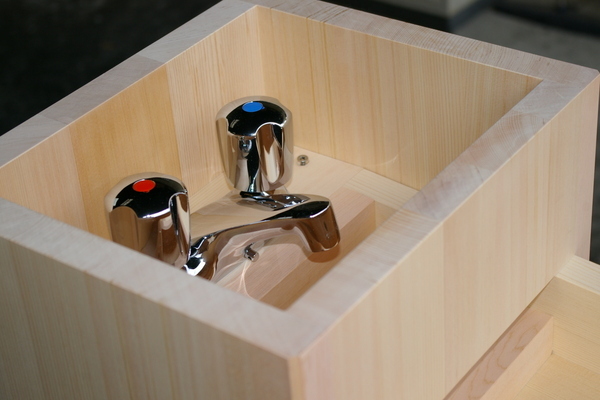 In this case we were asked to supply a simple tap already mounted inside the spout box.